SPOILER ALERT: If you have not played through the first Mission Pack, you will find spoilers in the following blog, as well as some mild spoilers for Mission Pack 2. You have been warned! 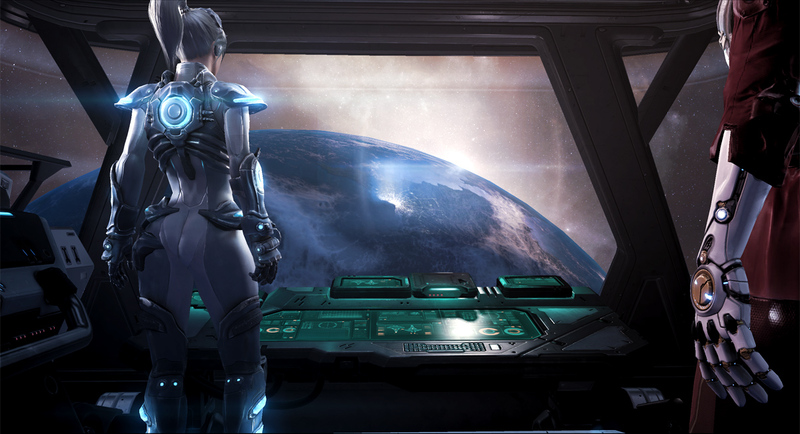 In the first mission pack, Nova awakened in a strange facility owned by the Defenders of Man with no recollection of her last mission . . . or of being wanted for terrorist strikes against the Dominion. Through much effort, she infiltrated a Defenders of Man base in Tarsonis City and learned of their next move: Operation Lives. Using psi-emitters, the Defenders of Man plan on attacking civilian worlds to discredit Emperor Valerian and weaken his position. Now, only Nova and her Covert Ops team can stop them. Mission Pack 2 picks up where the last one ended. You’ll carry over the weapons and upgrades you earned in the previous missions and earn even more. 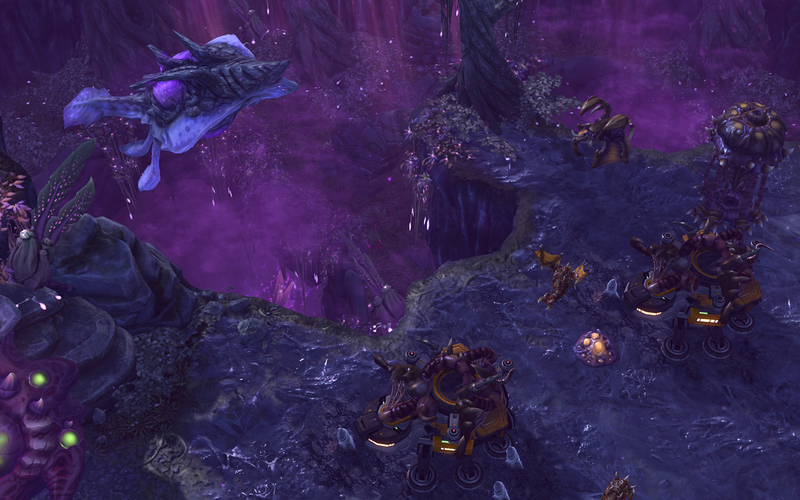 You’ll take control of Liberators and Goliaths and grant them enhanced technology, such as self-repair and cloaking. These enhancements will be of vital importance as your determined enemies will be stronger than ever before. In Nova Covert Ops, we’ve crafted new worlds and environments for players who want to explore more of the StarCraft universe. The first mission takes place on the resort planet of Tyrador IX, a popular tourist destination known for relaxation that is now under threat of annihilation. The second mission takes place on the mostly unknown world of Jarban Minor, a planet the Umojan Protectorate attempted to colonize but failed for unknown reasons. Something tells us that before the night is over, we will learn of their fate. Nova Covert Ops: Mission Pack 2 is launching in Europe on August 3. If you haven’t already, head over to the Battle.net Shop to unlock the entire campaign.